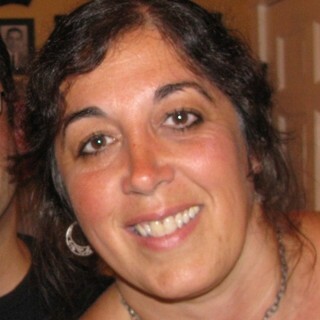 Kathleen specializes in kitchen and bath design. She can also design cabinetry for entertainment centers, home offices, and fireplace built-ins. Her artistic eye and creativity makes her a great resource for her clients in regards to specialized planning and project material selections. Kathleen of Unique Custom Cabinetry has been creating unique kitchens for her clients for over 20 years. She is a graduate of University of Cincinnati’s DAAP with a Bachelors degree in Interior Design. Her education has given her a classic and timeless approach to her designs. When starting Unique Custom Cabinetry in 1996 the goal was to bring to life the idea’s and dreams of her clients to create the ultimate kitchens, baths, and more. Unique Custom Cabinetry provides design service and cabinetry for kitchens, baths, fireplace built-ins, home offices and entertainment centers. 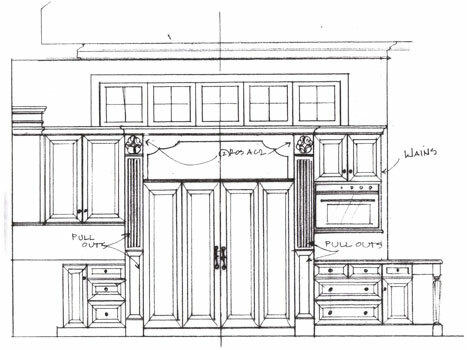 From concept to completion, we provide cabinetry drawings to overseeing the cabinetry installation. There are so many product offerings in the kitchen and bath industry the design process can be overwhelming. Kathleen will help coordinate your cabinetry, countertops, hardware, tile backslash, lighting, color, and more. Design programs are limited by their programming, so in addition to computer renderings, we draw from our imagination for your one-of-a-kind kitchen.